Providing you with the latest and greatest in engineering simulation software. Aerotherm is the Southern African distributors and agents for Siemens's flagship CFD package: STAR-CCM+. The consultation we do at Aerotherm is done using STAR-CCM+, which is unrivalled in its ability to tackle problems involving multi-physics and complex geometries. STAR-CCM+ has an established reputation for producing high-quality results in a single code with minimum user effort. 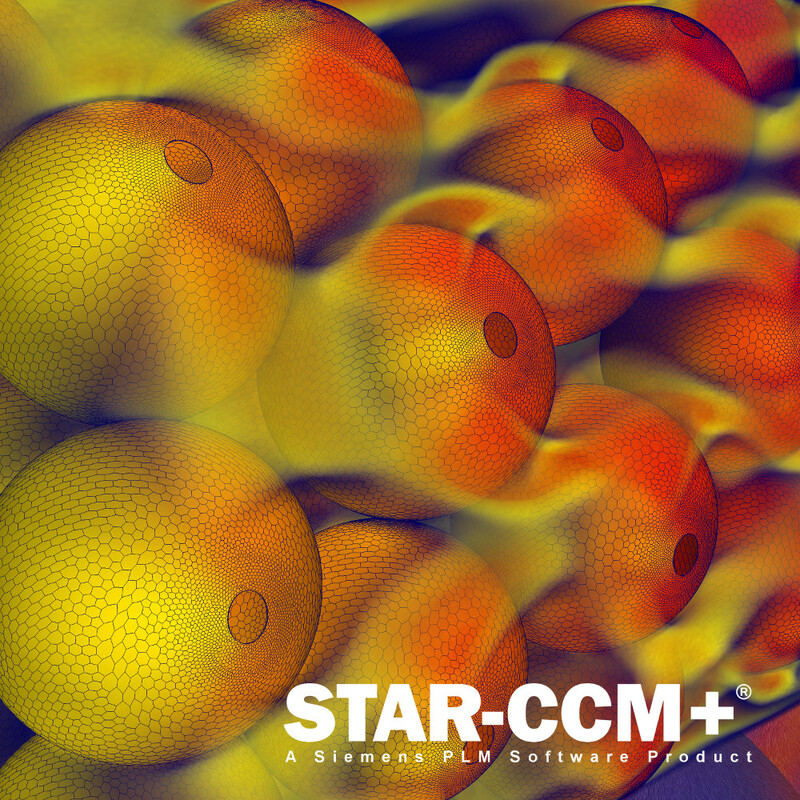 Designed to fit easily within your existing engineering process, STAR-CCM+ helps you to entirely automate your simulation workflow and perform iterative design studies with minimal user interaction. The end result of this is that you get to spend more time analyzing engineering data and less time preparing and setting up simulations. We are also the Southern African distributors and agents for engineering simulation software from SoftInWay. 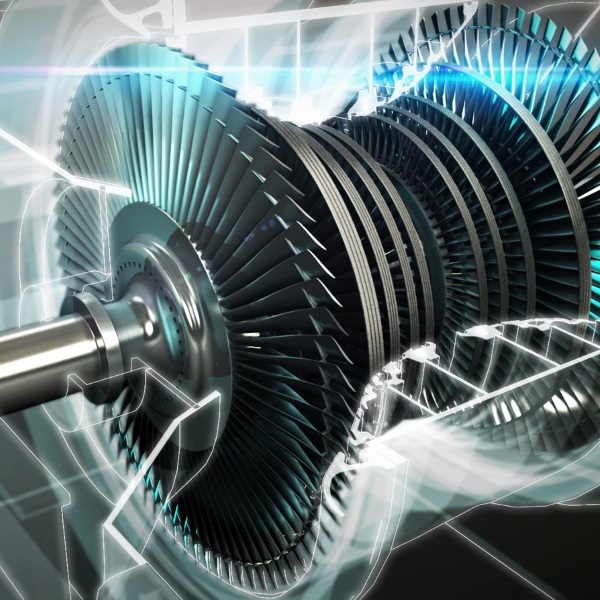 SoftInWay provides a range of software suits that specialise in the design, analysis and optimisation of turbomachinery such as axial compressors, axial turbines, radial compressors, radial turbines, turbochargers, fans, blowers, turbojets, turbopumps and many other similar devices.